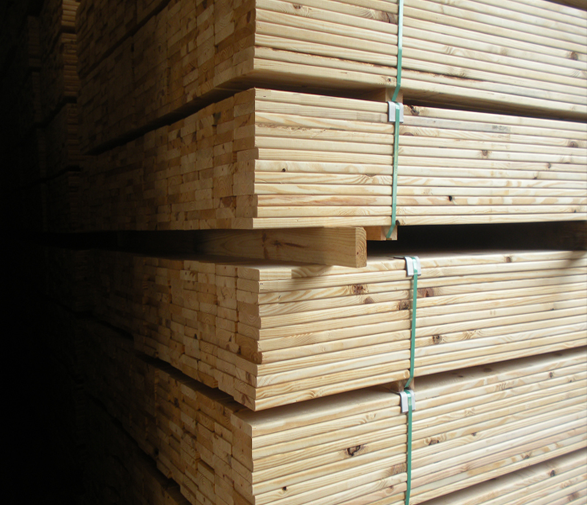 We partner with many sawmills throughout the Southeast to bring you the best quality lumber. Fast. Reliable Service, When You Need It. 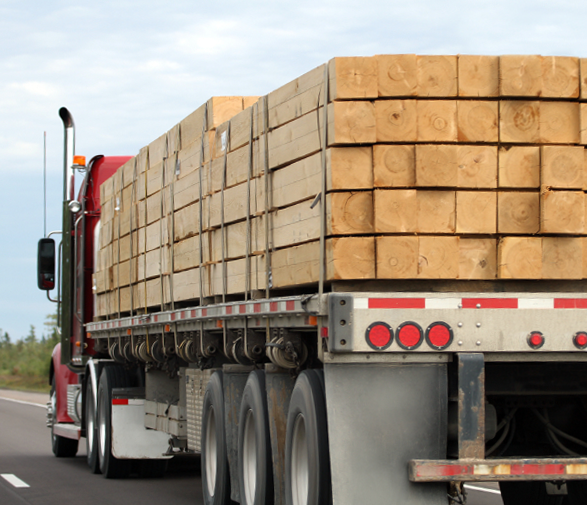 We understand that timely deliveries are success to any business. Ask one of our sales staff about how we can help get the product you need, when you need it. We work directly with you to identify the right product for your needs!